Hahahahaha! Great pic for this episode, Ross! god this is fantastic. Caleb must be the best English teacher ever. sooo muuuch improvisational charismaaa. I adore this zany future funhouse approach to Eclipse Phase. I also love it when Ross gives me a reason to give him money~ goodbyyye $25! 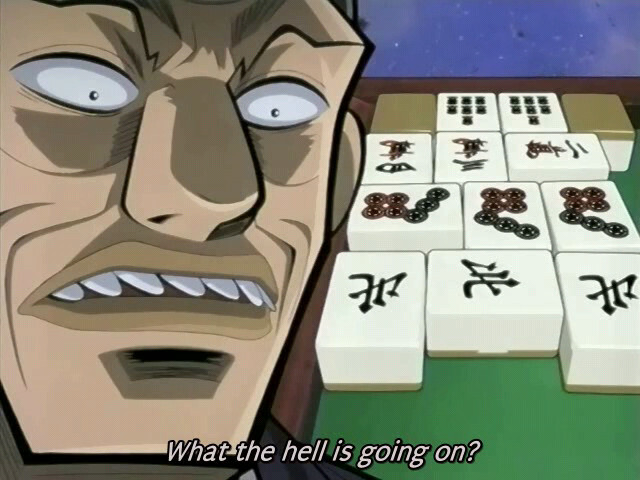 I used to live above a mahjong parlor (a street full of them) and this was the most quiet/civil game I’ve ever heard. Fantastic episode. This campaign is Grade A good. Abrupt ending is abrupt! Still, EP actual plays are, in my opinion, the best ones here in RPPR. This is coming from a big fan of D&D and fantasy settings. Awesome job guys! Keep up the good work! I think Tom’s Top-hat Monocle Cane Octomorph needs to be put into the RPPR Banner. We need more of these please! my favorite line was from Tom about the pilot raven “He’s a stand up bird” lol! all of you are hillarious together! Great ap, best line by Aaron, hi, were playing go fish. With the other spider tanks. Never before have I respected octopi so much as I do now. Great session! Best of EP on the Net as far as I can tell. Tom’s character is an image worth being drawn! Mr. Peanut octopus. That definitely made my day.